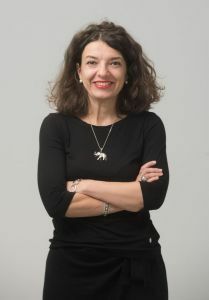 Ana Dumitrache has been reappointed head of CTP Romania. When she previously held the position in 2017 the company’s national portfolio grew by 73 pct with a vacancy rate of less than 3 pct. On leaving CTP, she joined CBRE as the head of investment property. Ana has also been previously employed by Erste Bank.